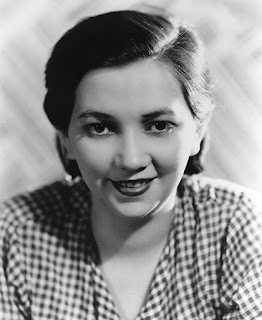 Mitzi Mayfair was born Juanita Emylyn Pique on June 6, 1914, in Fulton, Kentucky. Her grandfather was a minister and she attended church every Sunday. Mitzi started dancing when she was a child. Although she never took a lesson a local theatrical producer cast her in a kiddie review. Vaudevillian Gus Edwards saw Mitzi in the show and asked her to go on tour. At the age of fifteen she danced in the short film Manhattan Serenade. Mitzi made a few more Vitaphone shorts but she preferred to be on the stage. 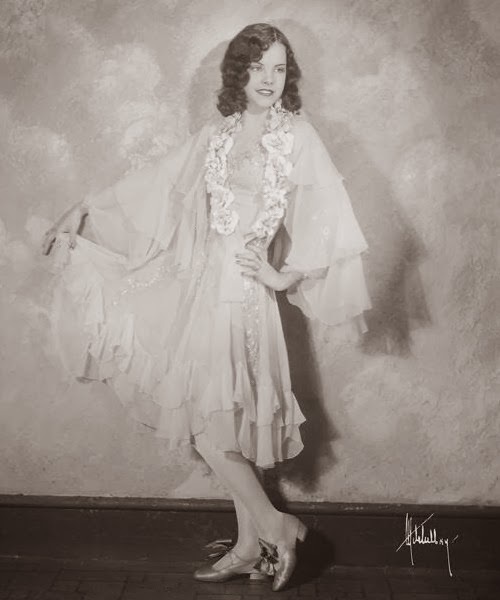 By 1936 she was one of the highest paid vaudeville performers in the country. Her specialty was kicking her leg up to touch the back of her head. 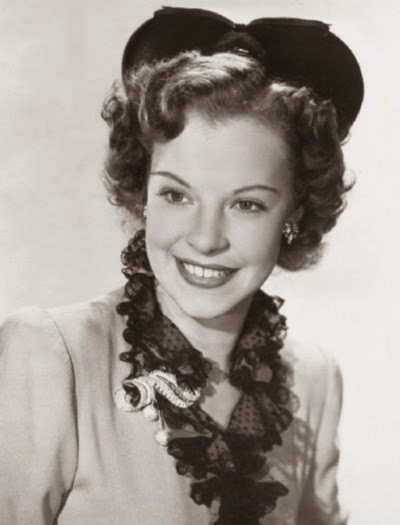 Mitzi also appeared in several Broadway shows including The Ziegfeld Follies and Take A Chance with Ethel Merman. On March 12, 1938 she married Albert Hoffmann, vice-president of the Hoffman beverage company. The couple had a tumultuous marriage and they separated a few years later. During World War 2 she joined Carole Landis, Kay Francis, and Martha Raye on a four month USO tour to entertain the troops. 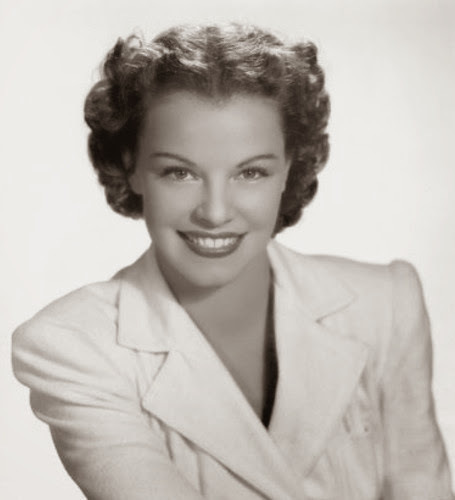 When their experiences were made into the movie Four Jills In A Jeep Mitzi played herself. Although she wasn't a trained actress her performance received good reviews. Dancer Irene Castle wanted Mitzi to play her in a film but the studio gave the part to Ginger Rogers instead. In 1943 Mitzi filed for bankruptcy claiming that she only had $200 in assets. The following year she married Charles Henderson, a music executive from 20th Century Fox. Soon after she retired from Hollywood to become a full-time housewife. She spent her time cooking and playing chess. Eventually she and Charles moved to Tucson, Arizona. Mitzi passed away in May 1976 at the age of sixty-one. She is buried at East Lawn Palms Cemetery in Tucson.